Last May, Verizon thought it would be a good idea to start selling a $350 Android Wear smartwatch. Several months later, it discontinued the Wear24, and the leftovers have been popping up at a steep discount ever since. Today, the Wear24 has hit an all-time low price of just $50. That's $300 less than the original price. The Wear24 is mostly the same spec-wise as any other "premium" Wear device right now. It has a Snapdragon 2100 chip, 4GB of storage, and has a 1.39-inch 480x480 OLED display. It also has LTE support for Verizon's network. 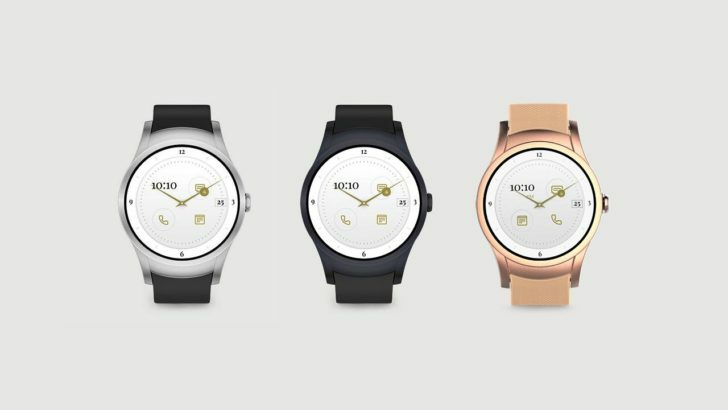 It runs Wear 2.0, but you should not expect much in the way of software support going forward. The deal comes with a coupon code (TRWEAR50) that must be entered when checking out. The default price is $99.99, and the code knocks another $50 off of that. You can get the watch in silver, black, or rose gold colors. At this price, the Wear24 is basically an impulse buy for anyone vaguely interested in Android Wear. Unable to Delete Network Adapter in Windows 10?